OR CLICK HERE TO CALL NOW! Our local waste collection teams work to provide professional and reliable collection services to our clients. We tailor our collection services to meet the individual needs of our clients, collecting all types of company waste. We offer fully-licensed waste management services to business and organisations across Yorkshire. We work across sectors to help our clients manage and dispose of all types of commercial waste, keeping our rates low and the quality of our service high. We work with our clients across Yorkshire to help them recycle as much of their waste as possible. 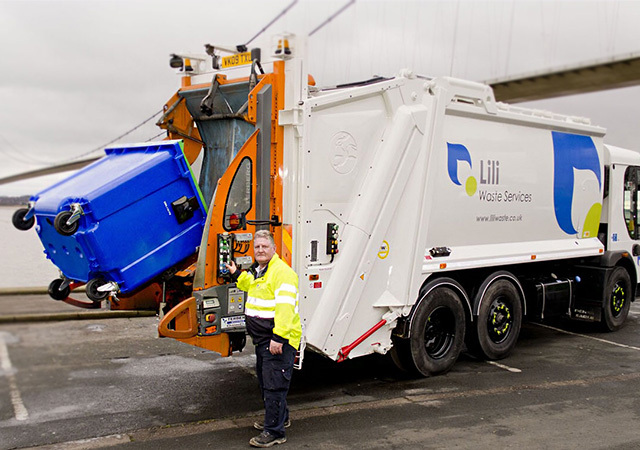 Providing bins and containers to make the separation of waste as simple as possible, we make recycling an efficient and logical practice for your business.